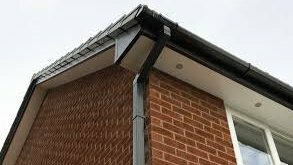 Insurend for a long time have changed Fascias and Soffits as part of our rendering work but now offer it as a stand alone service. 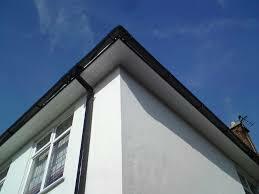 We are happy to provide no obligation quotes to homeowners with regards to their roofline needs. 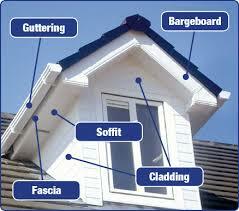 One good reason to have to Fascias and Soffits changed from timber to plastic is the maintenance issue. 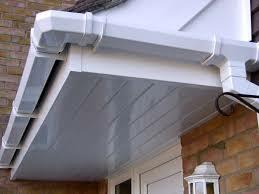 Timber fascias and soffits need regular upkeep, with filling, painting and sanding. Add this to the fact that Fascia boards tend to be inaccessible and high up, there are plenty of reasons to change them to a uPVC product that will stay the same colour and not rot over time. 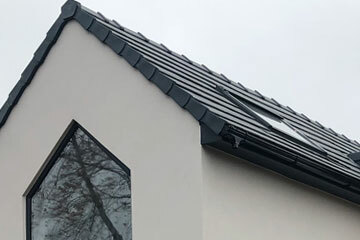 We will come and quote and if successful manage the entire process leaving the customer with a beautiful home roof line.